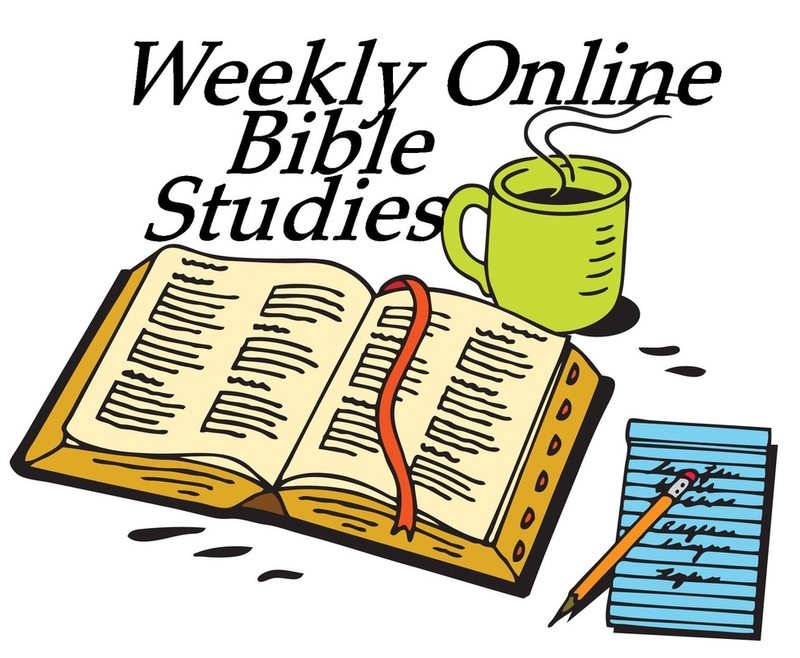 ﻿ I will be offering a weekly verse by verse (covering one chapter each week) Bible Study. These will be a video based study. All you need to do is to click on the button below to be taken to a particular study. On that page, you will find the various chapters with a video dedicated to each chapter. If you follow our church Facebook feed, then the study should appear by Thursday of each week. Also, if you follow the study on Facebook, please take a moment to comment on one or more aspects of the study. I will seek to answer your comments and will also encourage others to respond. Together we can begin a conversation on the study.